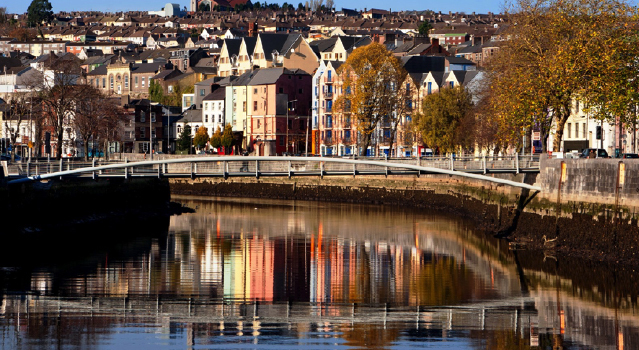 If you wish to purchase tickets for any public sightseeing tours during your stay in Cork, these will be available to book through the conference registration form. Hop on board the red double-decker bus for your Cork sightseeing tour. The tour lasts approximately an hour and comes with English language commentary. The experienced drivers also add their unique insight into the best attractions in Cork. The upper deck is partially enclosed for your comfort but there is also an open top seating area. The tour includes convenient stops at Cork’s most popular cultural and historical attractions – Cork City Gaol, the Shandon Bells, U.C.C and the award winning Glucksman Gallery, the English Market, art galleries, shops and restaurants. Set on 15 acres and beautifully restored, this is where the true heart of Irish whiskey beats. The old distillery is a unique experience with some of the buildings dating back to 1795. Take a journey through history and see the old kilns, mills and malting, the water wheel and the old warehouses. 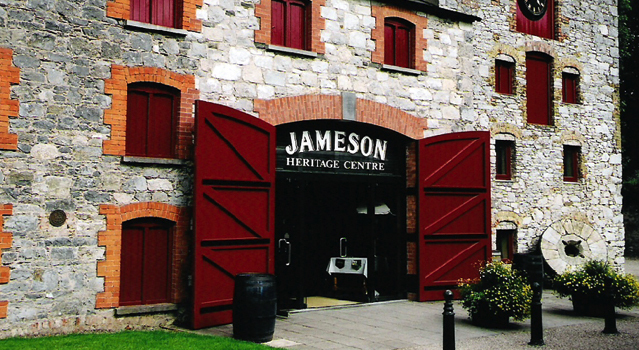 The premium coach service to the Jameson Experience departs Cork City twice a day in the summer and is one of the top attractions in Cork according to TripAdvisor. Titanic Experience Cobh is located in Casement Square in the heart of Cobh Town. 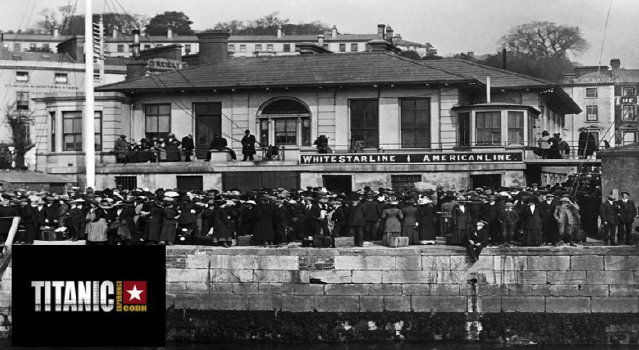 Our home is the original White Star Line Ticket Office a building steeped in history dating back to the early 19th century and the departure point for many thousands of White Star Line passengers. When you arrive, check-in with us at reception and let us tell you the story of those 123 passengers. Departs from: This tour can be accessed via the bus and train. The 233 bus can be taken for the Rochestown Road to Glenbrook. It is then a 10 minute walk to Carrigaloe Train station, where the Cobh/Middelton service can be taken to Cobh. The Titanic Experience is a 5 minute walk from Cobh Train Station.